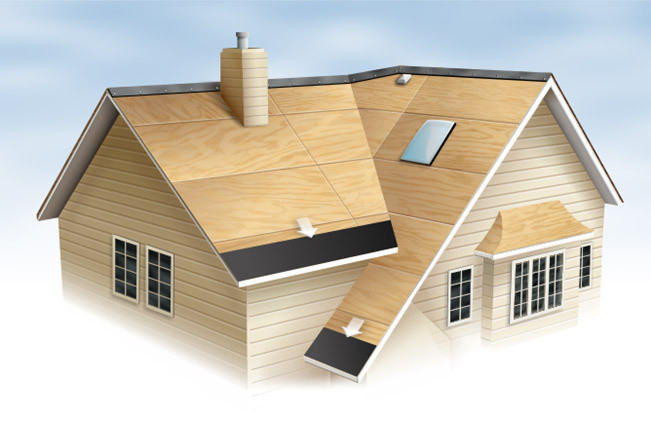 Eave Protection | Linnert Roofing, Inc. Roof eaves are vulnerable to ice buildup and the resulting water penetration. They are the coldest part of a roof since they are not warmed by heat escaping from a house, into the attic. In climates that experience a lot of snow fall, melted snow may run down the roof towards the eaves and gutter. Because the roof eaves are colder, the water may refreeze and cause the formation of ice dams. The results can include damage to the attic, ceilings, walls, and floors of a home. The additional moisture will also decrease the effectiveness of insulation. © 2019 Linnert Roofing, Inc.